If you and your family are back home, school has started and that first nip of cool air reminds you that fall has arrived and winter is on the way, perhaps you are savoring the memories of your perfect summer vacation on Hilton Head Island! Romantic walks on white sandy beaches, swimming in the pristine ocean, those gorgeous bike trails, the first class golf and tennis! And AAARGH! What about that super pirate ship adventure the kids went on - The amazing zipline through the forest, horseback riding in Sea Pines, or the wild dolphins you saw on that special cruise! And who can forget the food - Everything from delicious fresh seafood - fish, shrimp, oysters and crab to mouthwatering southern BBQ! 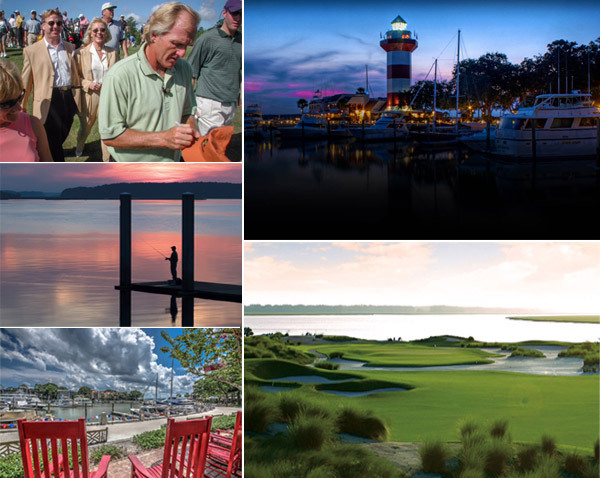 What if you could have the Hilton Head lifestyle year round, instead of only during vacations? Whether you are interested in buying a new home, a second home, or looking for a beautiful vacation rental in which to entertain your family and friends, visit our new website to see what's happening on our lovely island, and to view all the spectacular homes and villas for sale and available for you and your family to enjoy in your "new lifestyle" on Hilton Head Island! 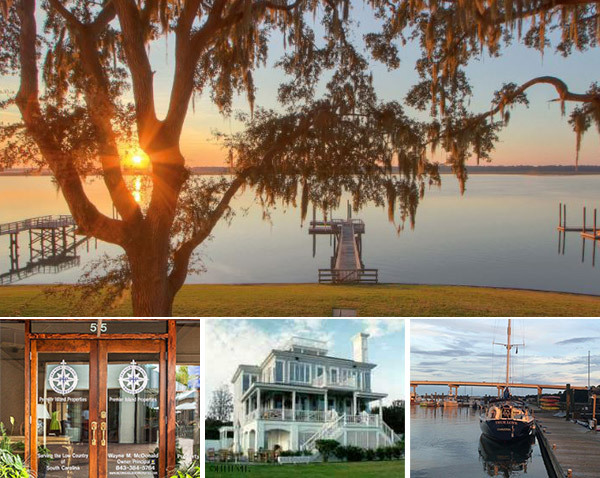 Premier Island Properties is conveniently located in Sea Pines Center near Harbour Town, and the world renowned Harbour Town Lighthouse.